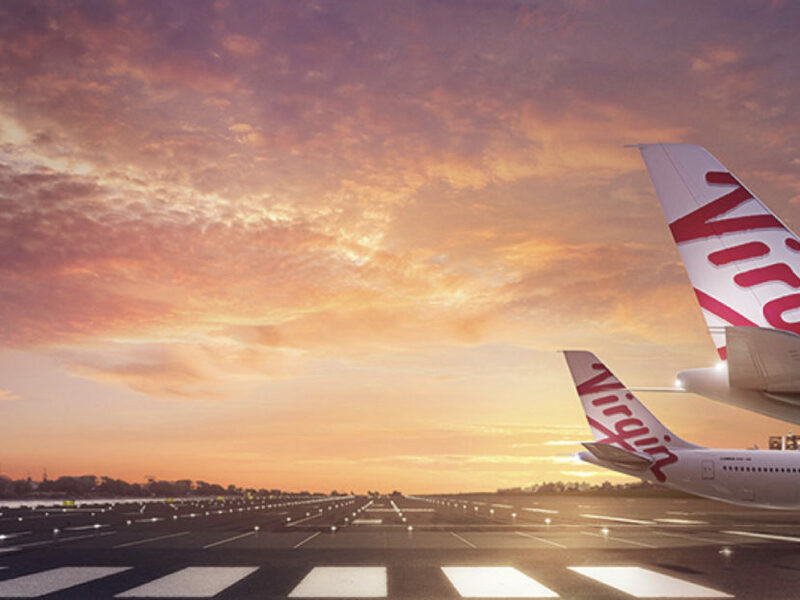 Virgin Australia hopes to become the first airline in the world to implement pop up check-in counters at different off-site locations across Australia to ease airport congestions and manage larger groups of passengers. While lost baggage rates are at a record low in 2016 (Related News – Airlines Recorded Lowest Lost checked Baggage Rate in 2016), the unlucky passengers who happened to lose theirs would not have any reprieve from the anxiety the process caused. 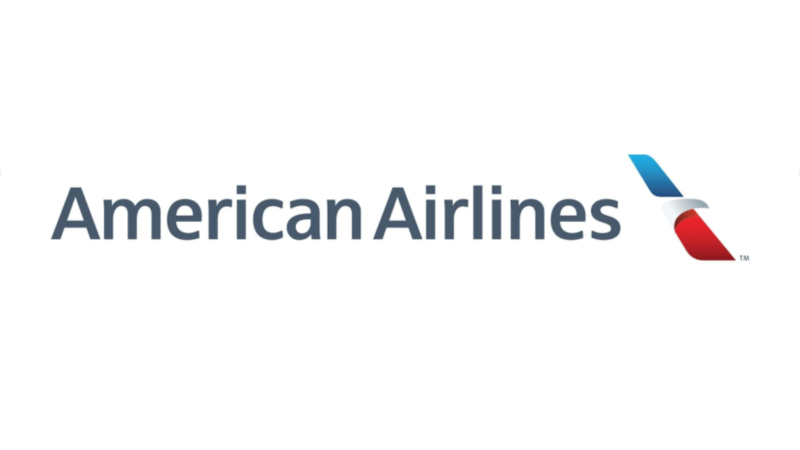 American Airlines aims to reduce this fear with a new notification system. (Originally posted on February 24, 2015 with updates on February 25, 2015) Today’s trending aviation news is courtesy of Southwest Airlines. Late Tuesday, February 24, 2015, Southwest Airlines voluntarily pulled out 128 Boeing 737-700 aircrafts (approximately 1/5 of its fleet) for missing maintenance checks. 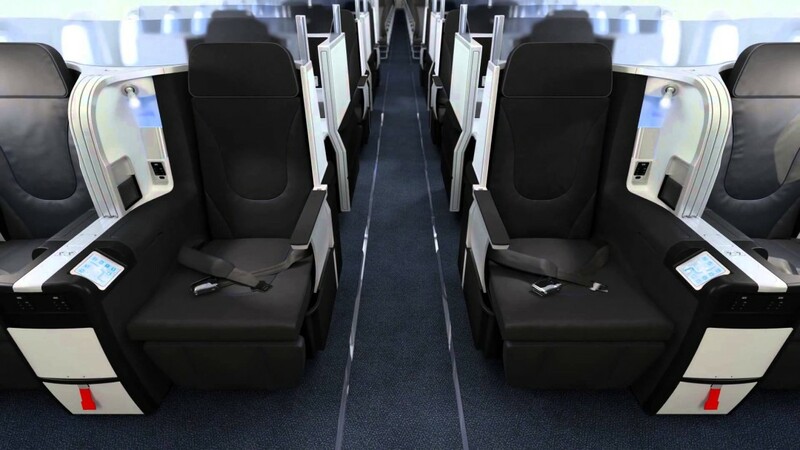 (Originally posted on December 25, 2014, updated on December 26, 2014) Airlines do not typically use Boxing Day as an occasion to announce special sales. However, we have assembled a list of airlines that are embracing the holiday spirits more than usual. We will update this list regularly.